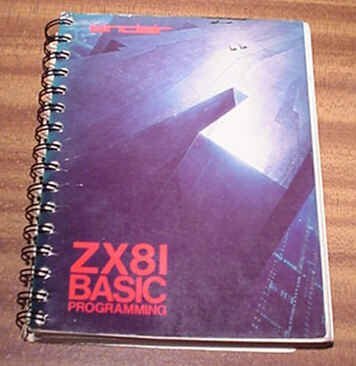 The ZX80 started a new revolution in home computing, and its release was perfectly timed at the start of an exciting new decade. 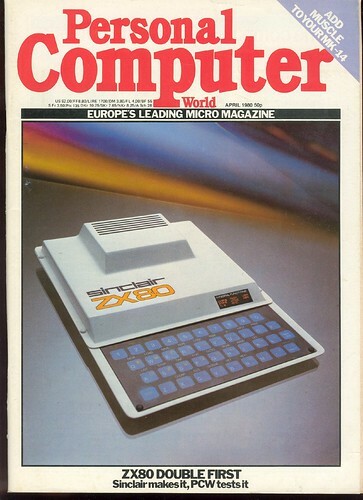 In 1980, the ZX80 was the smallest - you could balance one on the palm of your hand - and cheapest home computer on the planet! 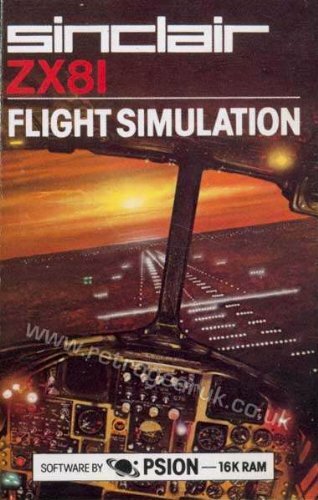 It sold for under £99.95 or £79.95 in kit form, and was well-received in both the UK and US. 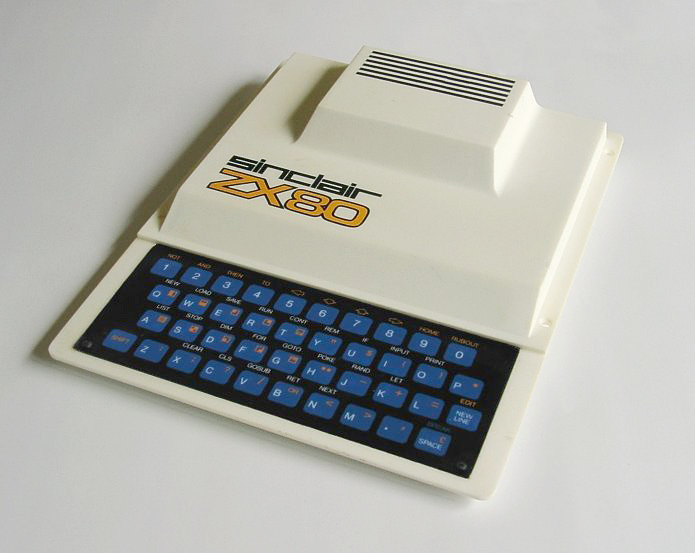 Okay, it was prone to overheating, and the membrane keyboard was rather annoying, but the inclusion of such a keyboard helped Clive Sinclair (now a Sir, of course) to keep his costs down. Selling at such a low price did have its drawbacks, and the machine had many limitations. 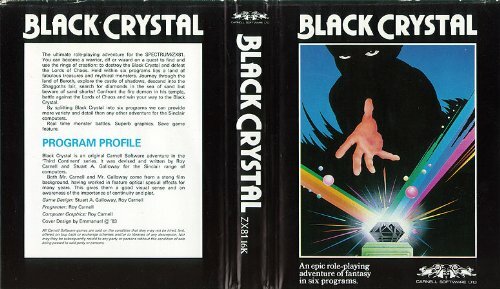 There was no colour or sound, very limited memory, and no video chips - graphics functions were left to the CPU, which meant it was very slow and prone to flickering. 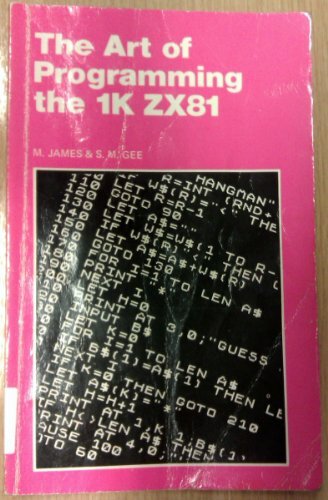 The ZX80 featured a whopping 1kB of RAM, 4kB of ROM (which held the BASIC programming language) and sold around 50,000 units in all. 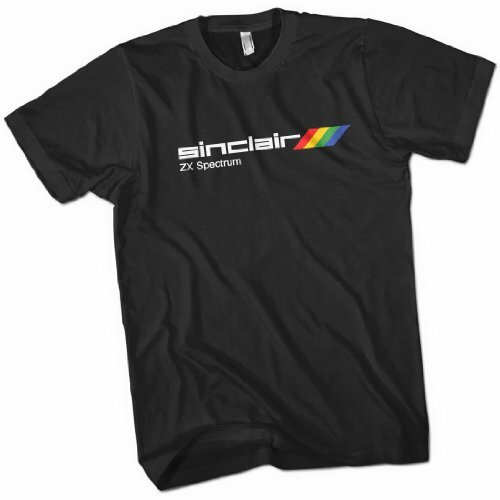 Unlike the mass-marketed ZX81 and Spectrum, it is now a collector's item as there are very few surviving units that still work. Simplyeighties.com is a participant in the Amazon Associates affiliate advertising program which allow us to earn advertising fees by linking to products at amazon.co.uk. This video features a recently programmed, flicker-free version of Pacman for the ZX80 which is available to buy, believe it or not! Of course, it looks flickery in the video because of the old CRT TV screen which is being used to demonstrate the game. But this gives you an idea of what can be done which such limited hardware, at least. Here is a ZX80 running a flicker-free game of Space Invaders at a vintage computer show. Actually, I'm more interested in that funky, space age monitor!